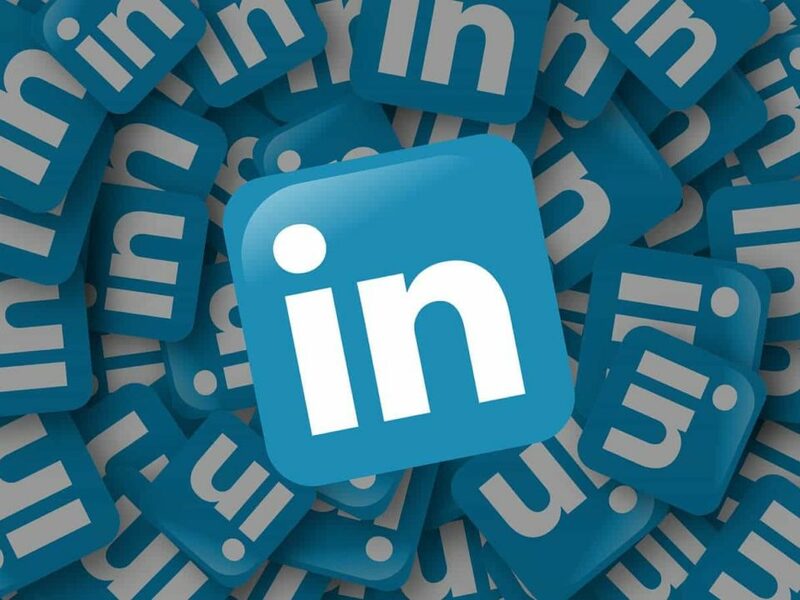 Mar 28, 2019 | By Alex D.
LinkedIn Groups is a powerful social media platform, enabling professionals to network on a grand scale. With over 120 million members and growing, it’s not only a resource for cultivating knowledge and ideas, but opportunities – namely, for companies to fill their sales funnels. The concept of a sales funnel is a systematic and powerful approach to selling. Envision a funnel. The widest part is at the top – these are the opportunities, or the leads. The funnel becomes progressively narrower, and at the bottom, or the opening, is quite aptly, the sale itself. Between the top and bottom various forms of communications, negotiations and evaluations take place. And, a s is well known, the number of leads is often much greater than the number of sales actually closed. Following are some suggestions for applying the ‘sales funnel’ approach to using LinkedIn Groups to obtain prospects, and convert them into sales. Begin by typing the name of the person you want to connect with in the search box in the upper right hand corner of your LinkedIn profile. In addition, you’ll also want to make sure you’re taking full advantage of “People You May Know” tab; these are professionals LinkedIn suggests for you, based on the connections you currently have with other professionals. As well, take full advantage of the “Groups You May Like” LinkedIn suggests, based on your field, interests and expertise. After you find the prospect’s profile, click on his or her name to view it, and groups to which they belong. First, look for any groups you have in common. Because LinkedIn doesn’t permit you to make ‘cold’ connections, being able to connect via a shared group is ideal. However, if you and the prospect do not have any groups in common, you can still: join one of the groups to which your prospect belongs, and/or connect with a prospect by asking him or her to connect with you as a fellow member of a particular group. In fact, the chances of the prospect accepting your invitation are greater, as the shared membership fosters trust. Actively Engage In LinkedIn Groups. Become An Authority. Once you’ve done this, become active in the group by starting and engaging in discussions, submitting news items and posting helpful content. This will demonstrate your expertise, as the discussions in which you participate appear on the other group members’ home pages. In this manner, you will be included in the daily digest of emails LinkedIn groups generates to members. It’s similar to receiving a free email blast. If your content is relevant and useful, you’ll generate interest, and as a result, leads. This step is critical, as you will appear in your prospect’s inbox daily via email. At this point, you’re cultivating the relationship, and you want them to get to know you. And unless your prospect unsubscribes, this is a golden opportunity to do just that. Getting this process underway can be time consuming, but is well worth the time. Consistency, and persistence, as always, pay off. Commit to spending one to three weeks generating leads in this manner, or more. At times, you may even find prospects will contact you. Approaching lead generation, and increasing sales with the ‘sales funnel’ concept in mind is systematic, and incorporates ‘best practice’ concepts from other disciplines, allowing you to quantify the process, and break it down into manageable steps. Applying the concept to LinkedIn Groups for lead generation allows you to take advantage of all the social media platform has to offer, which is undeniably an exponential resource.